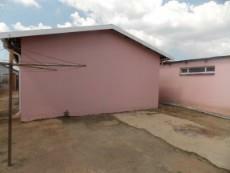 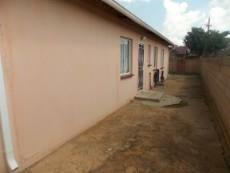 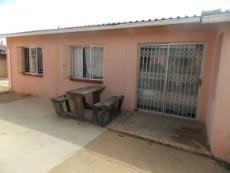 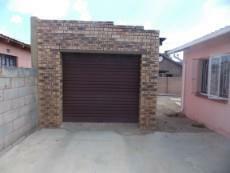 This home is situated in Kagiso1 Ext 3, Krugersdorp, and this home is built a tranquil suburb with a lot of potential. 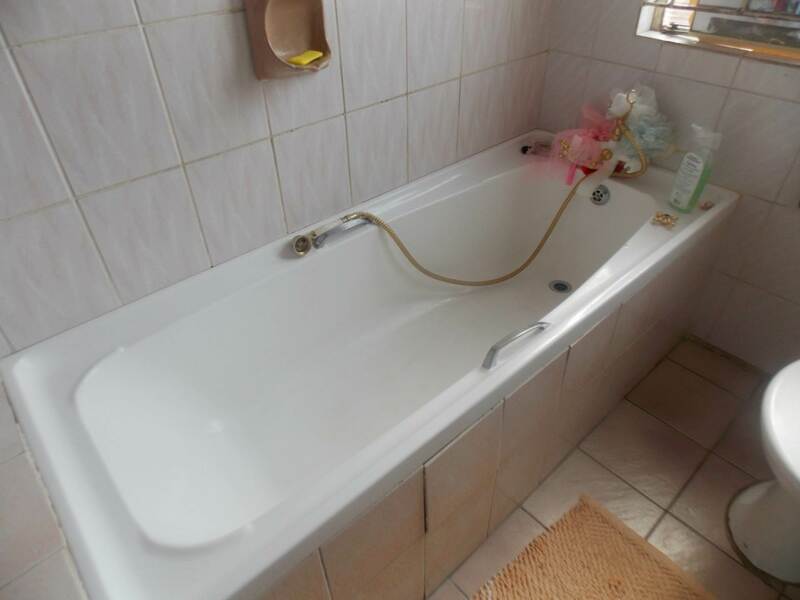 This property is consisting of 3 bedrooms, the family bathrooms is a good size, kitchen with stove and sink this flows into the open plan lounge. 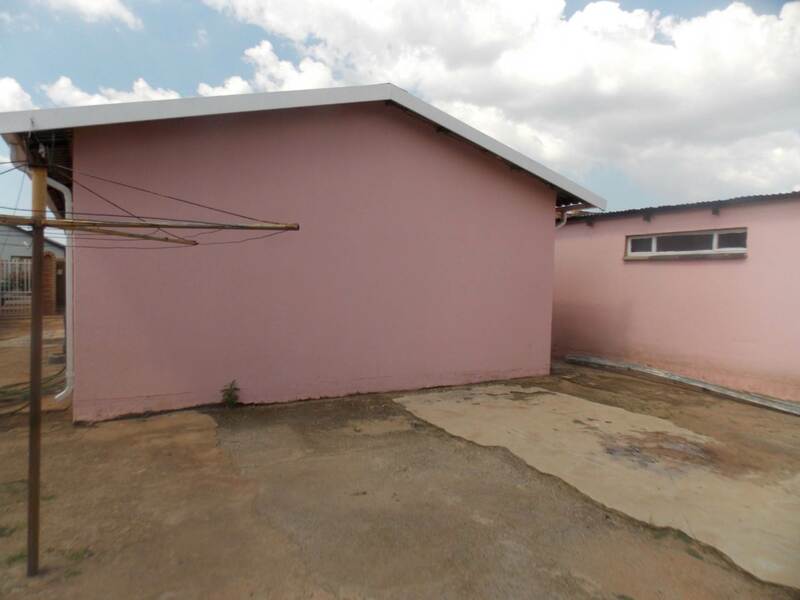 The property benefits: it has floor tiles throughout. 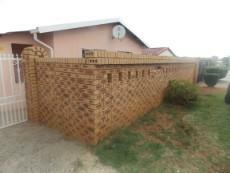 The entire home has excellent security with burglar proofing all surround and the yard is fully walled with a sliding gate. 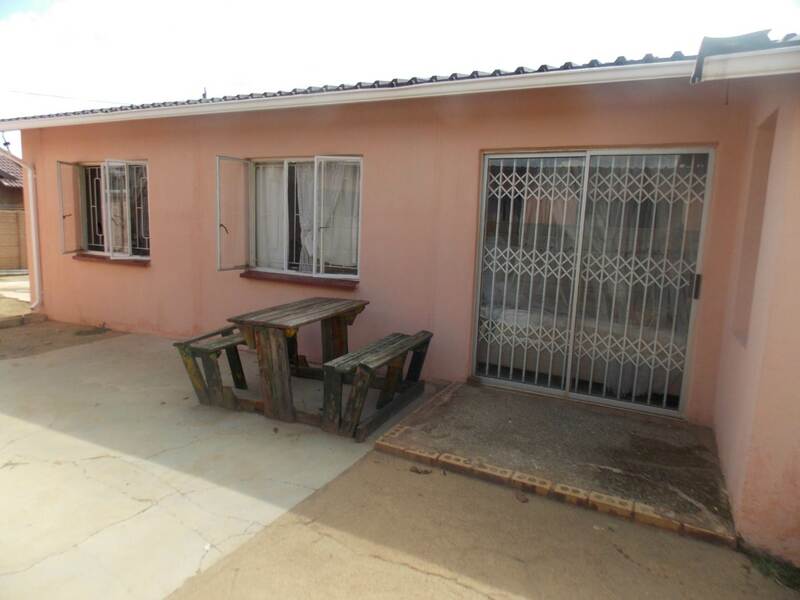 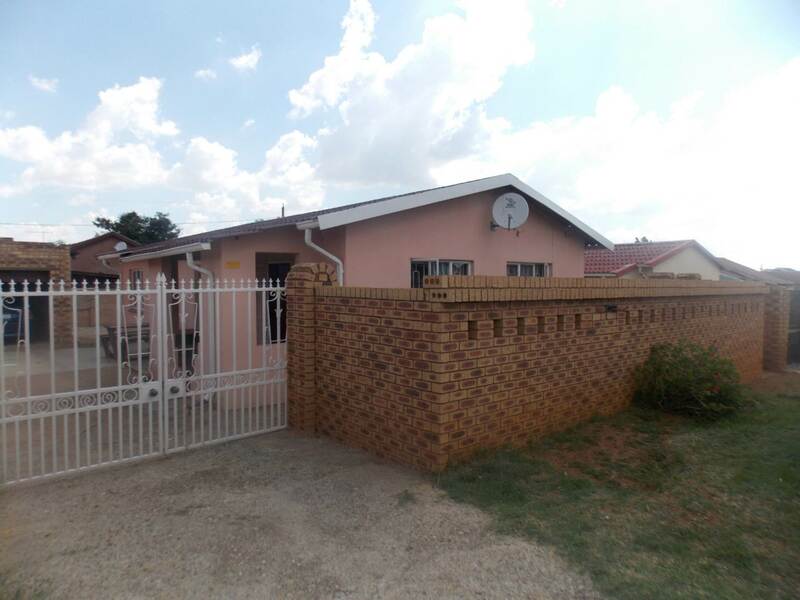 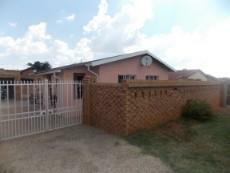 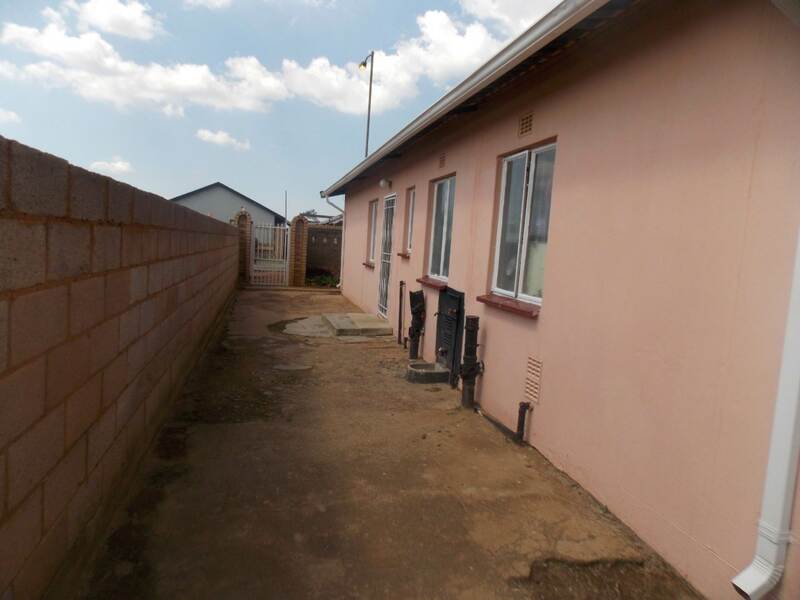 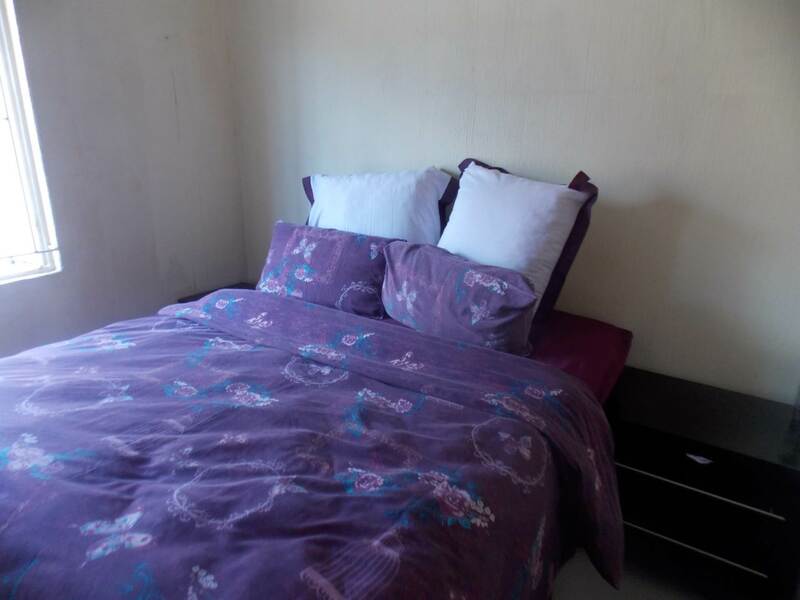 The house is close to all amenities, such as Leratong Public Hospital, Nkhethe Private Clinic, Life Robinson Private Hospital, Kagiso Mall, Kagiso Center for all you're shopping. 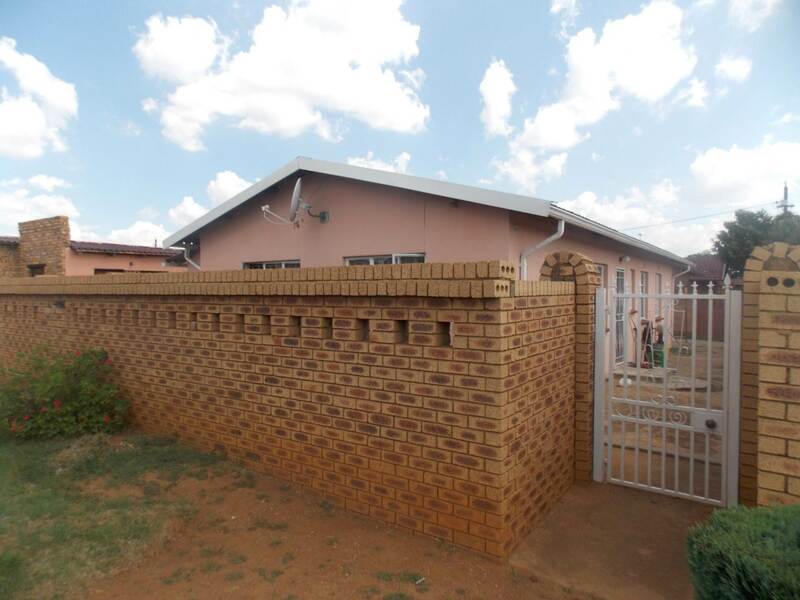 Schools servicing this area include Kagiso Primary, Kagiso Senior Secondary, Lengau Primary. 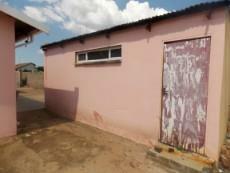 Public Hospital is just a few kilometers away. 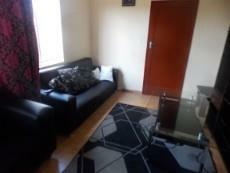 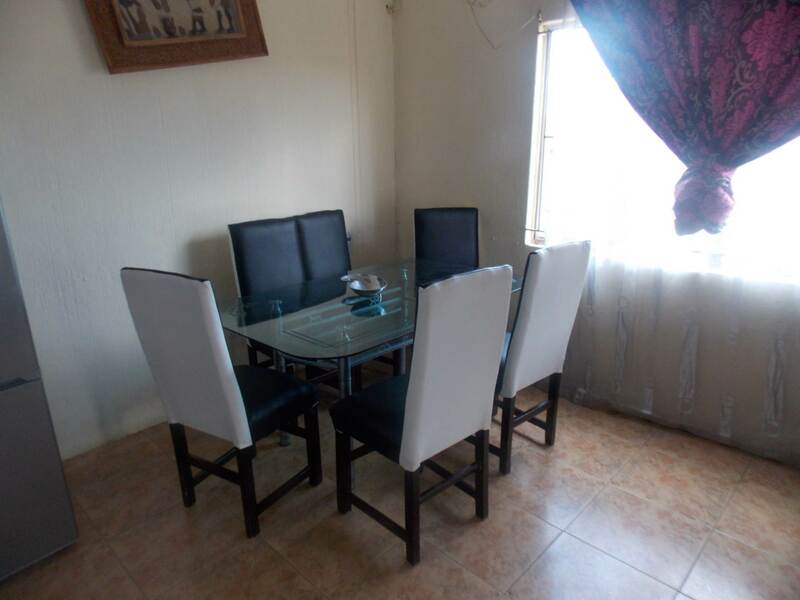 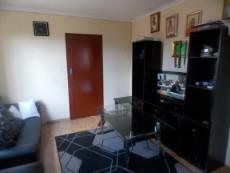 The house is situated in a quiet area of Lewisham and is on the bus and taxi route. 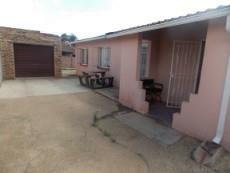 The area is surrounded by good suburbs like Kenmare, Mindalore, Noordheuwel etc. 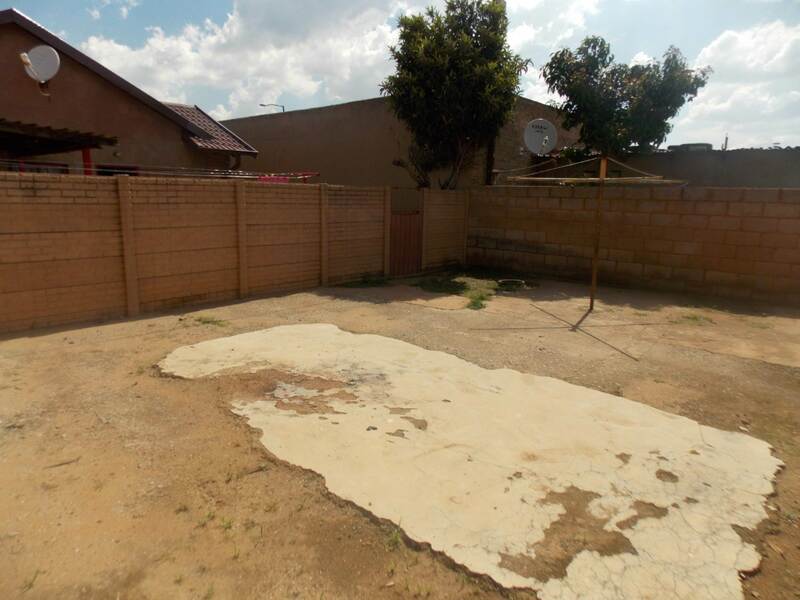 This suburb is close to all freeways including, the Ontdekkers Road branches too many areas including the N1 and N12 freeway. Chamdor Police Station is just a few kilometers away. 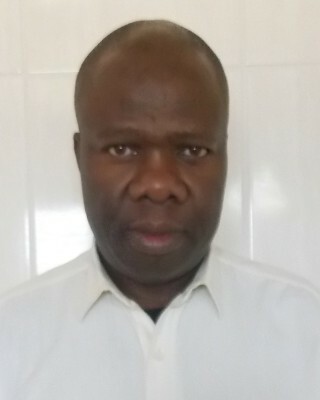 Just to name a few.